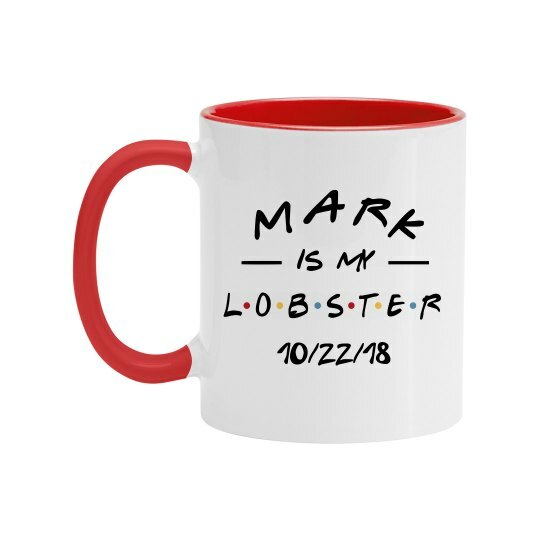 Show your lobster just how much you love them with this custom coffee mug. Your lobster is the one you are mean to be with for life - well at least according to Phoebe. Personalize a mug and affirm your affections for your main squeeze. This fun romantic gift is great for Valentine's or your relationship's anniversary.